Dr. Sara Mayne is a Doctor of Traditional Chinese Medicine (TCM), a registered acupuncturist, a registered massage therapist. 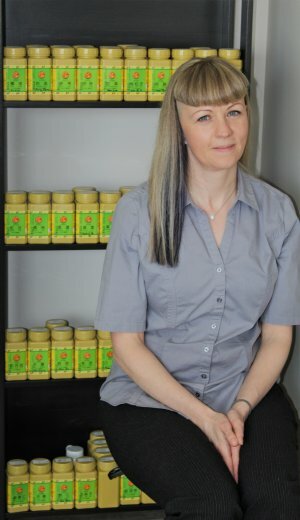 Her well-rounded background in bodywork and herbal medicine is effective in treating physical aches and pains, mental-emotional stress, sleep irregularities, digestive disturbances, circulatory conditions, women’s health and much more! Traditional Chinese Medicine and Acupuncture play an important role in maintaining health and preventing disease. Sara invites you to experience the many benefits of this ancient medical system so that you can look and feel your best! COPYRIGHT 2015 FOOTHILLS FAMILY CHIROPRACTIC. ALL RIGHTS RESERVED.